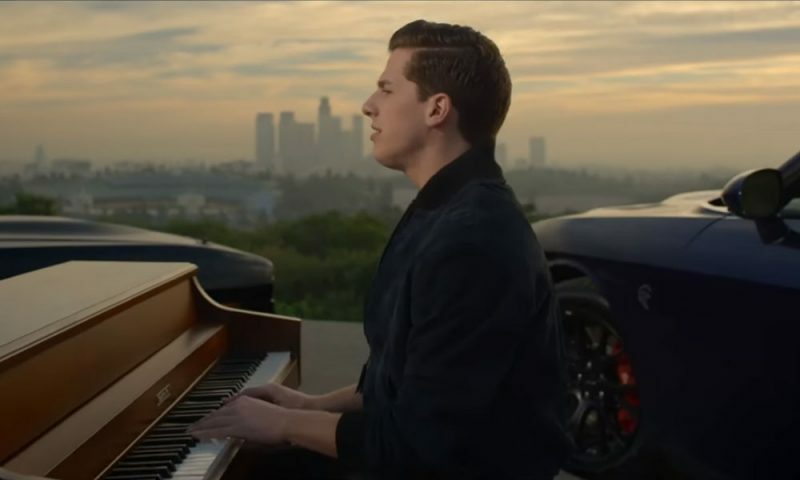 Dodge vehicles play a key role in the YouTube record-setting "See You Again" music video by Wiz Khalifa featuring Charlie Puth. Two years ago, the Dodge brand and Atlantic Records took off on a unique road trip that combined the head-turning heritage of Dodge vehicles with the infectious artistry of Atlantic’s talent roster to help fuel the story of Universal Picture’s “Furious 7” film and the record label’s original movie soundtrack. That ride just set a record: More than 2.9 billion views of the music video “See You Again” by Wiz Khalifa featuring Charlie Puth on YouTube. That makes “See You Again” the most-viewed video in YouTube history, just 27 months after it debuted. This is more than just luck. Fast cars, adrenaline-filled action and heart-pounding music have fueled the “Fast & Furious” movie franchise from the beginning and fans know that FCA vehicles, particularly the Dodge Charger and Challenger, have been more than just a bit player. 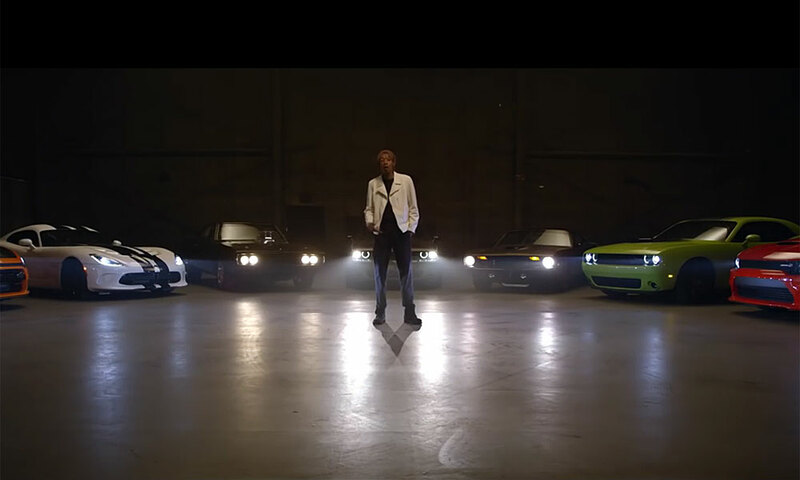 It’s the same for the six Dodge vehicles featured in “See You Again” and three other videos with Atlantic Records artists in support of the “Furious 7” soundtrack. Dodge and Atlantic Records partnered again in 2016 to create music videos promoting “The Fate of the Furious” original movie soundtrack. Dodge heritage, both classic and modern, is on display in the record-setting YouTube video “See You Again” by Wiz Khalifa featuring Charlie Puth. The partnership with Atlantic is part of an ambitious FCA marketing collaboration to use the power of music and video to help expose Chrysler, Dodge, FIAT, Jeep and Ram vehicles to new audiences. To date, more than 110 music videos have been created featuring FCA brand vehicles, resulting in nearly 12 billion total YouTube views. Keep watching: We’re not showing any signs of slowing down.